Often times we find ourselves trapped by a clients’ deadline, especially when a certain project needs to be done yesterday. This might lead to skipping the most important questions to ask clients and getting straight to the work, which can be problematic later. You know what I’m talking about, the “Oh, well we also needed…” or “That’s not exactly what we had in mind…”. 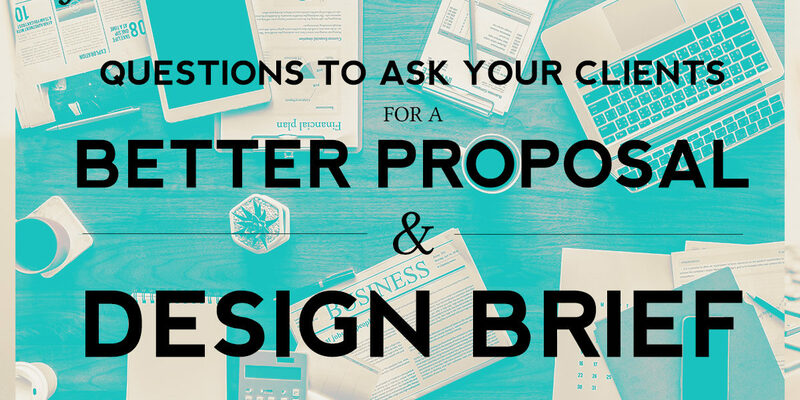 Here I have compiled a list of questions to ask your clients for a better project proposal and a design brief. The more information you know about a project and about the client, the better results you will produce and less time will be wasted, especially when building websites and other things with a larger project scope. Certain types of functionality you might need to contract out or spend more time on than other parts, whereas logo design more or less has the same process, and has had the same process for many years and is straightforward. Here are some questions that I ask my clients and some other questions I found that may be useful to you. How or why did you start the company? Describe your business in two words? If your company/brand was a person or figure who would it be? Why? For example, you might see your company as James Bond, but your customers see Mr. Rodgers. Is there an important object, building or person for your business? Such as a mascot or icon? What words should the general public associate your business with? Name at least 3. What aspect of your image needs improvement? How do you want your image to be seen next year? or in 10 years? This discussion will help you understand your clients’ industry better if it’s something obscure. 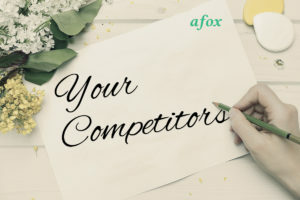 Who are your competitors that are relevant? This conversation is probably the most important. You are marketing and designing for their customer, not your client personally. Who is your customer? Describe in detail. What do they want from your business? What is the main selling point for them? 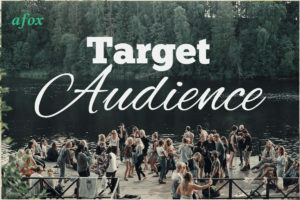 What customers do you not want to attract? Do you have a logo mark? What do you like about it and what do you not like about it? List websites you like the aesthetics of and explain why. Outline any ideas you may have for the site. How would these features support your business goals and the goals of your customers? 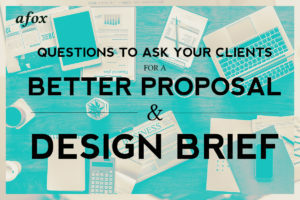 Don’t forget to make sure to ask the client if there is anything that was left out that they would like to add to the brief. A lot of these questions can be condensed into single questions, and some are more useful than others. But remember one thing: The more information you have on the project and the client, the better experience it will be for both parties. Ultimately you are there to help them and their customers succeed, so be as helpful as possible by collecting as much data on your client as you can. The questions are logical but what I am concerned about is do clients take time to write all this? I’ve never asked this many and type of questions beforehand. Where is the approximate threshold when client says “screw this” I don’t have time for these stupid questions. In my experience clients expect you to read their minds and not willing filling forms with 50 questions. thanks for passing the knowledge. you can really zero in on the clients needs, and takes away the guess work.